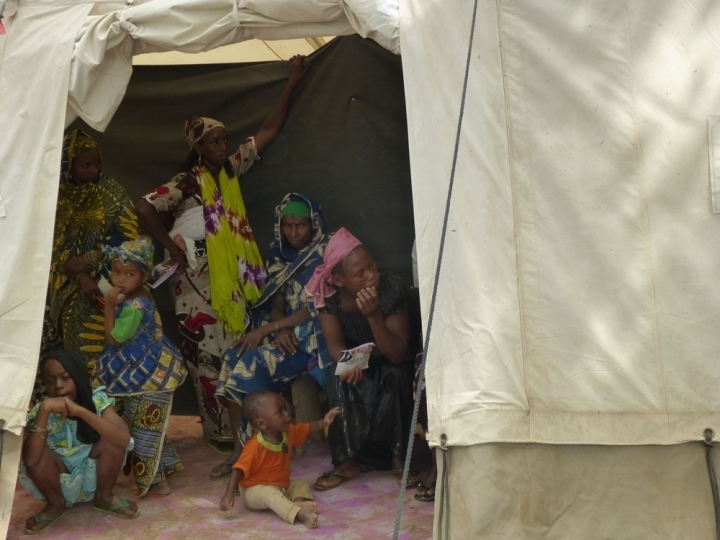 Cameroon: Refugees from CAR "are very weak but also traumatised"
A few weeks ago, MSF started working in Garoua Boulaï, a small city in eastern Cameroon at the border with the Central African Republic (CAR). Fleeing ongoing conflict, more than 22,000 refugees have crossed the border in recent weeks. For many the journey was difficult and perilous, and they reach Cameroon with very little possessions. Sylvain Mathieu, MSF’s emergency coordinator, describes the situation in the Cameroon transit camps. Thousands of people from CAR have fled to Cameroon and neighbouring countries following the clashes which started in December 2013 between the anti-Balaka and former Seleka. There are three main crossing points between CAR and Cameroon: Ngaoui in the Adamaoua region, Garoua-Boulaï, and Kentzou in the eastern part of the country. Garoua- Boulaï is a border town on the main road linking Cameroon to the Central African capital, Bangui, and it is a stop for supply trucks travelling there. Some refugees are coming from the border areas, but some are arriving all the way from Bangui. It is difficult to know the exact numbers of the refugee population because we are in an urban setting. At present, there are an estimated 4,500 refugees in Garoua-Boulaï and almost 10,000 more in another transit camp in Méganga. Other large pockets of people are spread around several locations. We are expecting a significant influx of refugees in the coming days. Refugees arrive with very little possessions. The majority left with only the clothes they were wearing. Some are healthy but very tired. They have walked for kilometres before reaching the Cameroon border and have eaten what they could find on the way, such as leaves and roots. The people we see here are very weak physically and mentally, and they are traumatised. Sometimes patients burst into tears during their medical consultation. Alongside the Cameroon Ministry of Health of Cameroon and other NGOs present here we will also treat severe malnutrition. According to our MSF colleagues on the other side of the border in CAR, we can expect many cases. 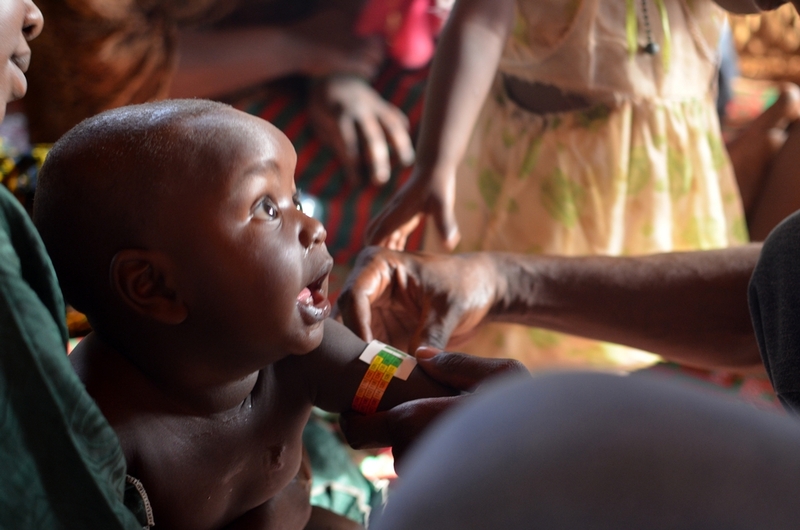 We are just about to start working in the Borgone camp, around 45 kilometres from Garoua-Boulaï. As soon as the transit camps are set up, we will also begin activities there.